Cassie, 17, works as a teller at the bank where her mother, Joyce, is the branch manager. When the bank is robbed, Cassie is taken hostage. 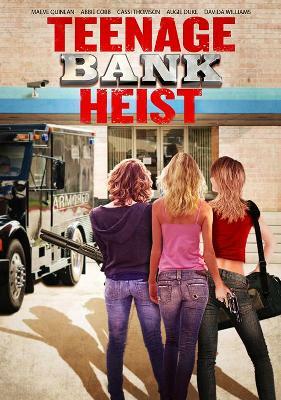 She soon finds out that the bank robbers are teenage girls, one of whom is her best friend, Abbie. In this propulsive real-time, ticking clock thriller, as the girls are on the run from the police, we learn that the real motivation behind the robbery was not greed but to raise ransom for Abbie’s kidnapped father.